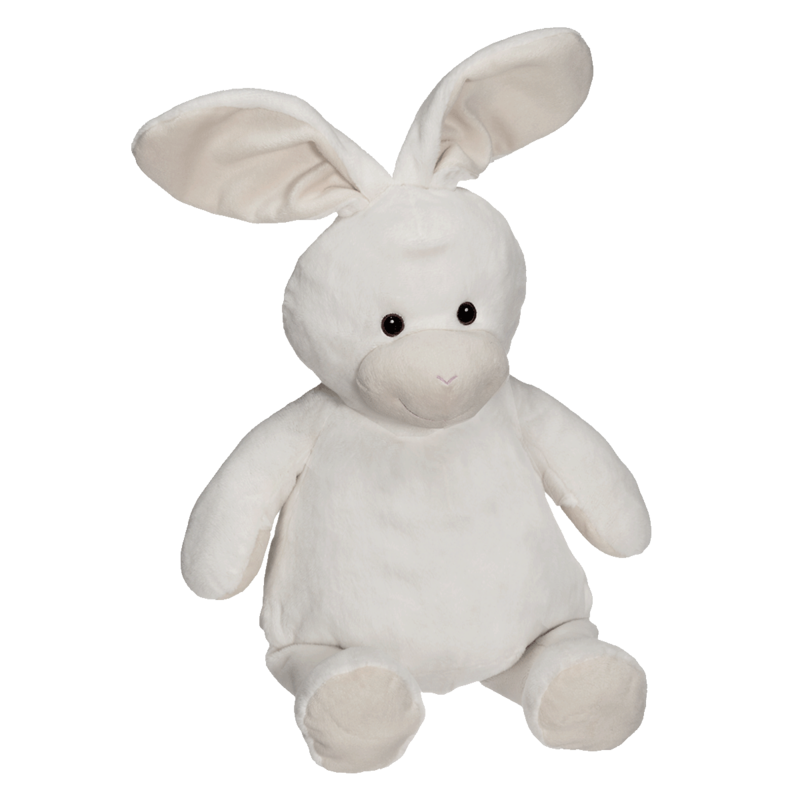 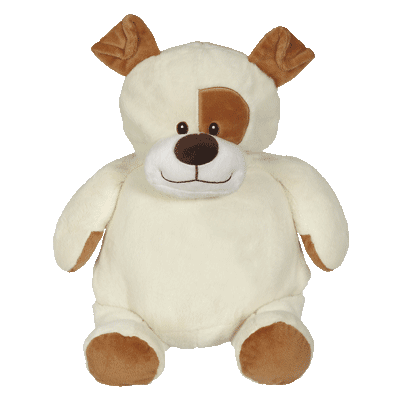 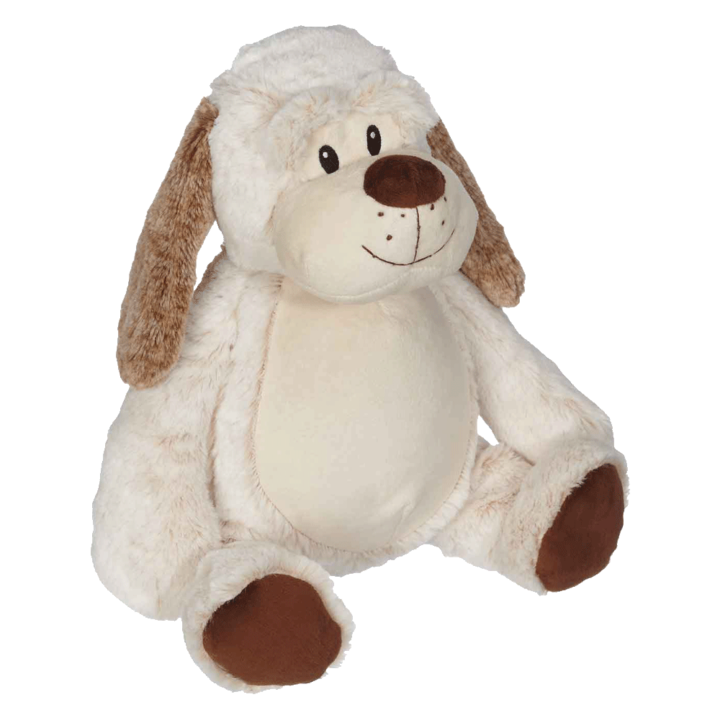 Who could deliver your message better than this cuddly 16” embroidable Buddy Bunny? 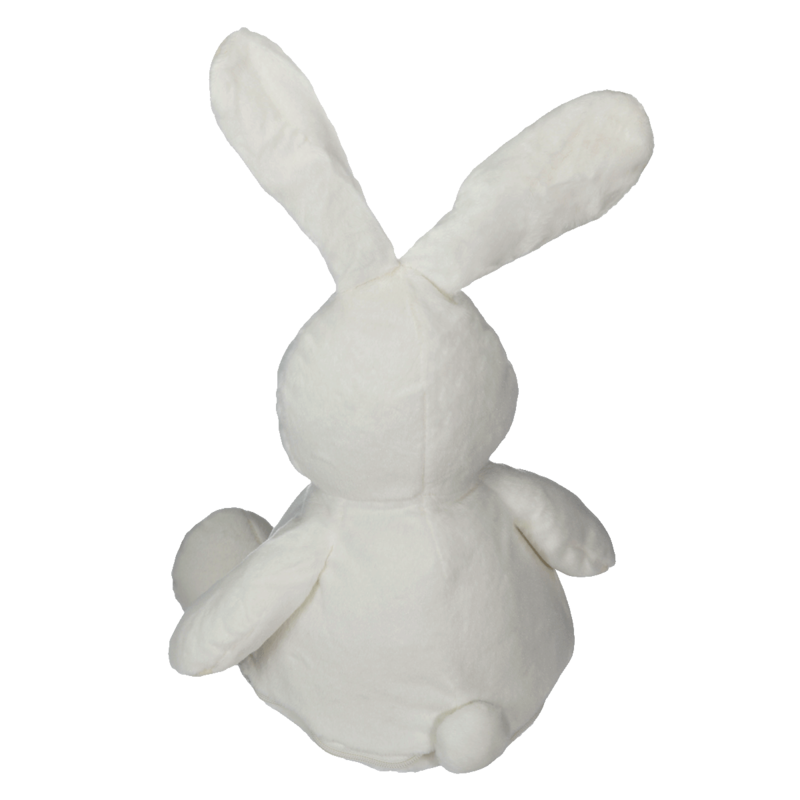 Self-contained stuffing pods for the head and belly are removable through a hidden zipper on the bottom of the bunny making hooping and embroidery easy on any embroidery machine. 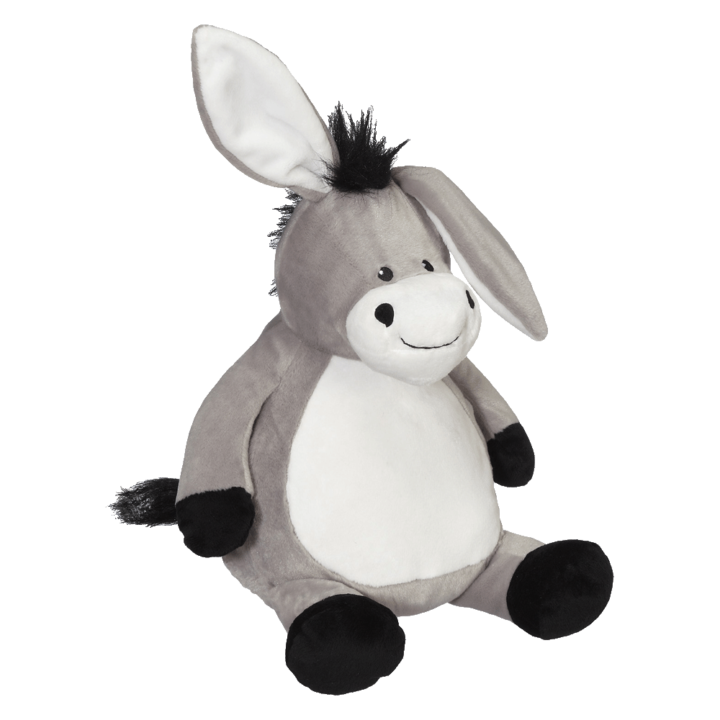 Embroidery-friendly, low-pile plush fabric. 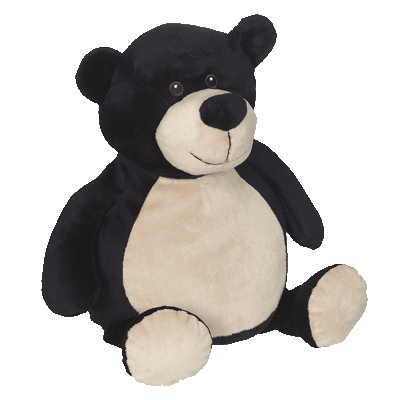 Exceeds all applicable U.S., Canadian, and European safety standards.